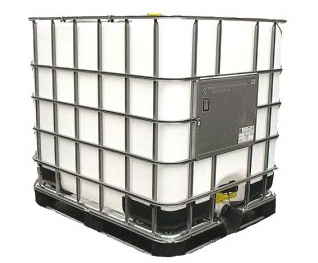 The Distilled Water Company supplies IBC (Intermediate Bulk Container) containers of 1,000 litres of demineralied water to manufacturing and business customers. 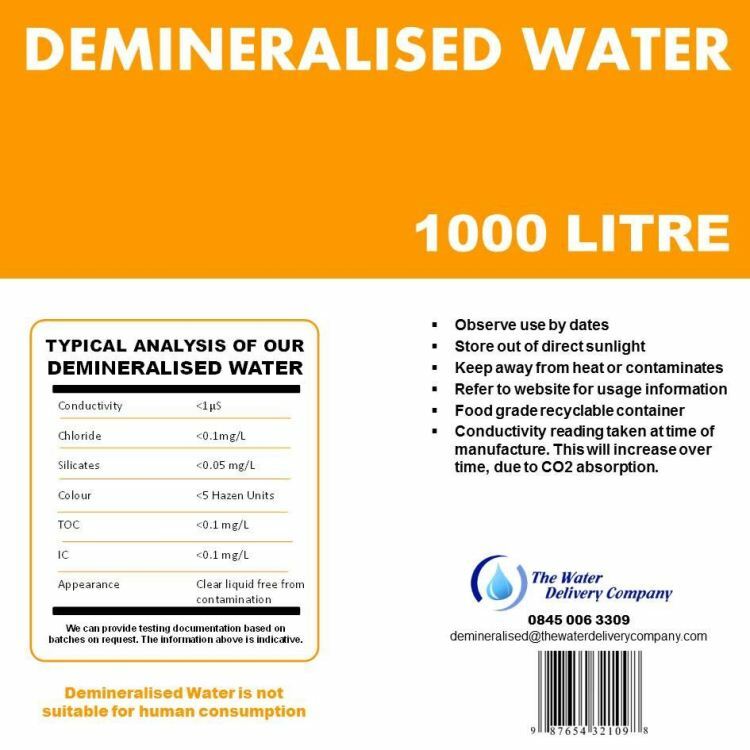 Our demin water is industrially demineralised, and certification is available upon request. 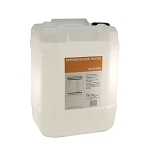 Price for a full IBC container of demineralised water includes VAT and delivery to one UK mainland address. 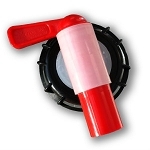 If you want to discuss bulk orders of containers or delivery options please contact us.